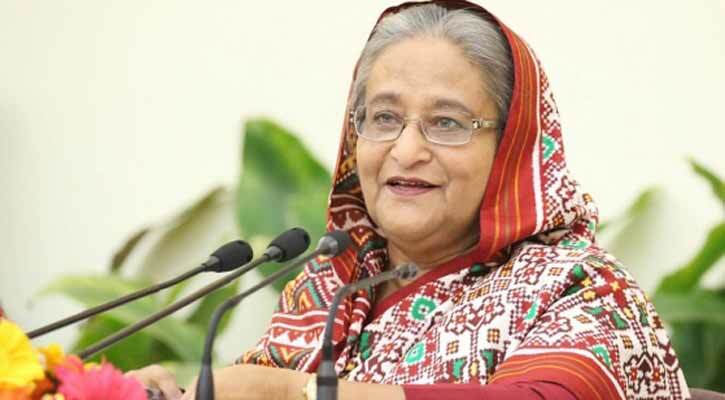 Prime Minister Sheikh Hasina on Wednesday inaugurated and laid foundation stones of 65 uplift schemes including 24 economic zones, opening up a new horizon in industrialization and employment for country’s overall development. The premier opened and laid foundation stones of the development projects by unveiling plaques through a video conferencing from her official residence Ganabhaban in the capital this morning. The premier also laid foundation stones of 13 economic zones and works of five development projects under the initiative of BEZA (Bangladesh Economic Zones Authority).